JD Leman finishes the final message of our Wisdom and Sacrifice series with the ultimate sacrifice of Jesus. 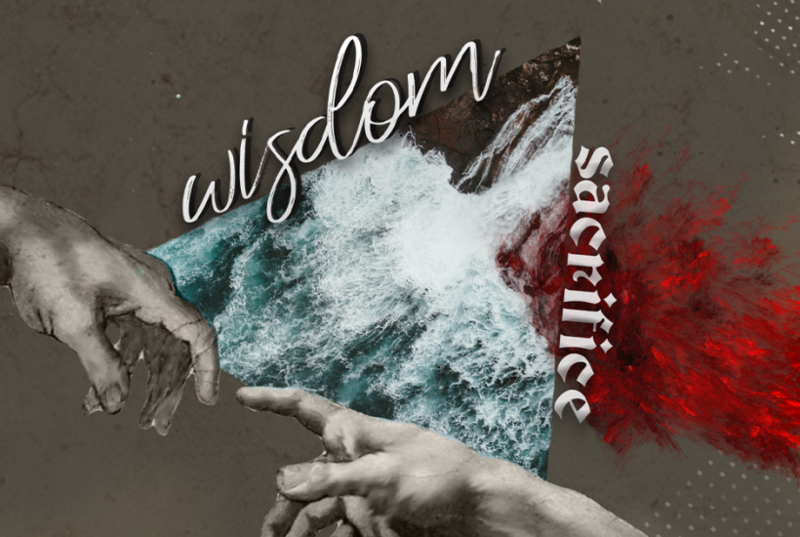 Jordan Saylor brings the 4th part of the Wisdom and Sacrifice series by speaking into wisdom and creativity and how humility is a cost to obtaining wisdom. Carrie Leman brings part 2 of our Wisdom + Sacrifice series by speaking into the book of Proverbs. Trevor Parker starts our Wisdom and Sacrifice series by talking about the wisdom tradition as personified by a woman, Lady Wisdom. JD Leman finishes up our In the Beginning series with Jacob and Joseph. Chethan Henry speaks on how to expand your vision for your future. 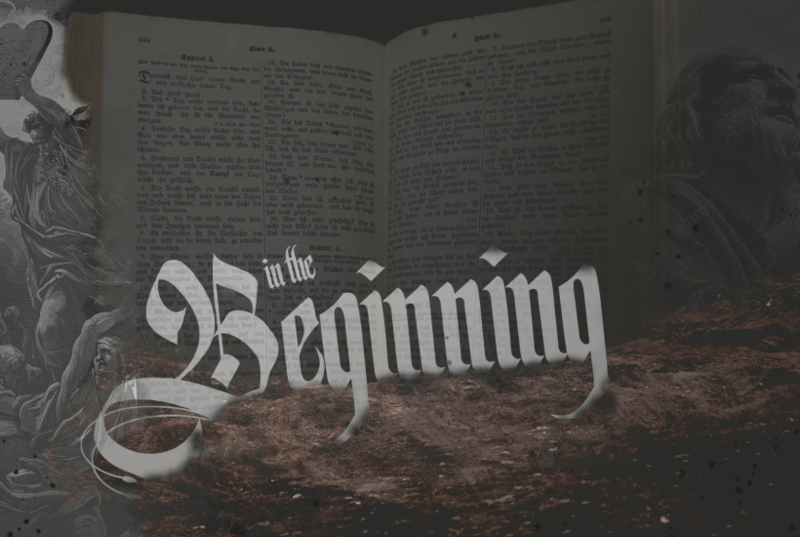 JD Leman continues our ‘In the Beginning’ series by talking about faith, fate, Isaac and Jacob and what to do when we need to rewrite the story. Happy and Dianne Leman, senior pastors of the Vineyard Urbana, share their miraculous story of grace and faith. Trevor Parker continues our ‘In the Beginning’ series by continuing to speak into the framework through which we view and read Scripture and challenging us with a new perspective. JD sets up the year for us as we pursue looking more like Jesus this year through the lens of Scripture and willing to be challenged. JD kicks off the new year with a new series. He sets the framework for what you can expect for the rest of the year, seeing and looking like Jesus through the lens of Scripture. 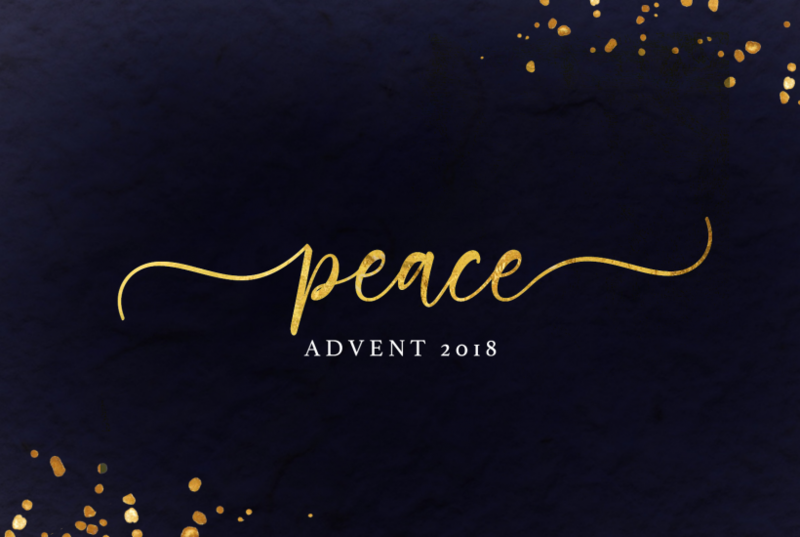 Megan Parker speaks on Peace as the 3rd message of our Advent series. 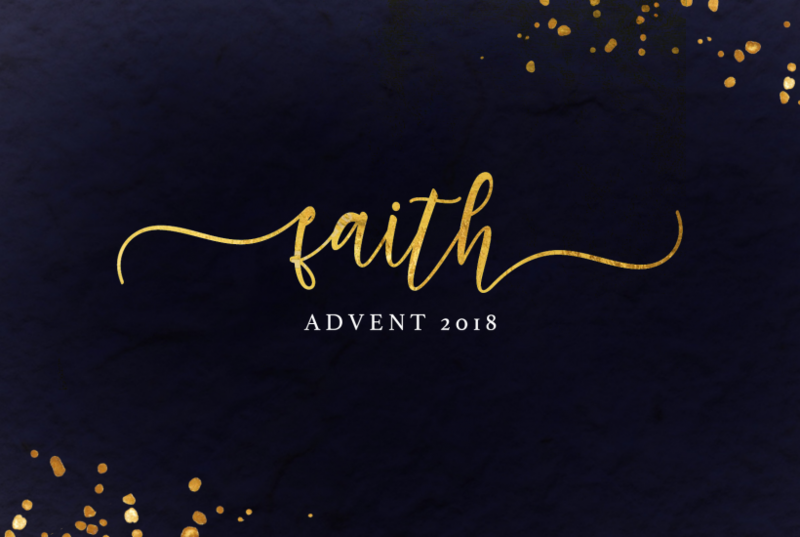 Lydia Saylor speaks on Faith as the 2nd week of the Advent series. 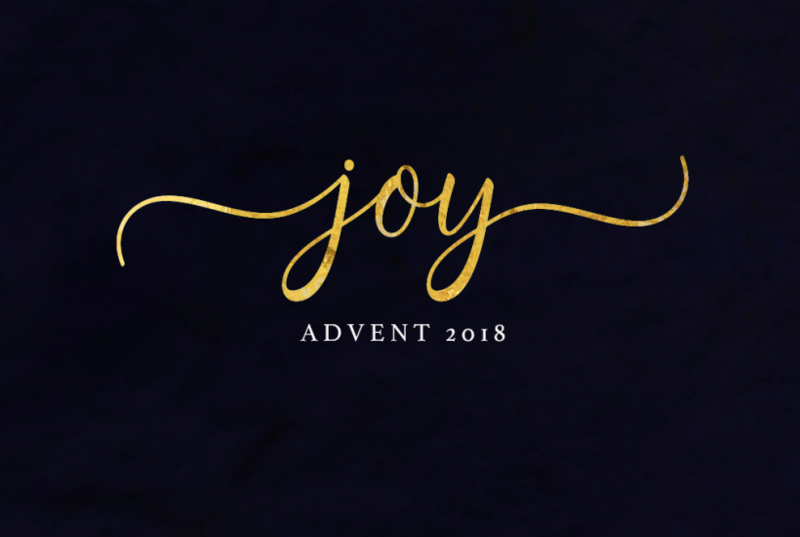 Senior Leader, JD Leman, starts the Advent season with a message on Joy.